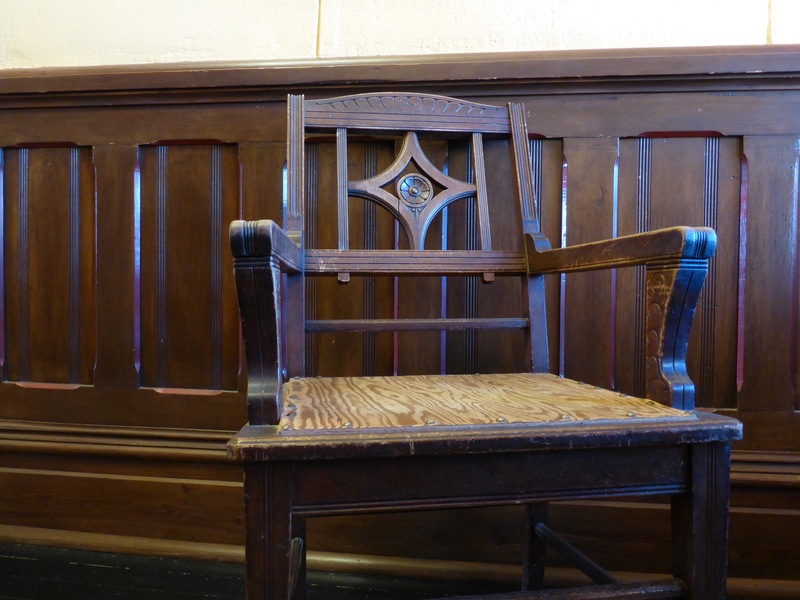 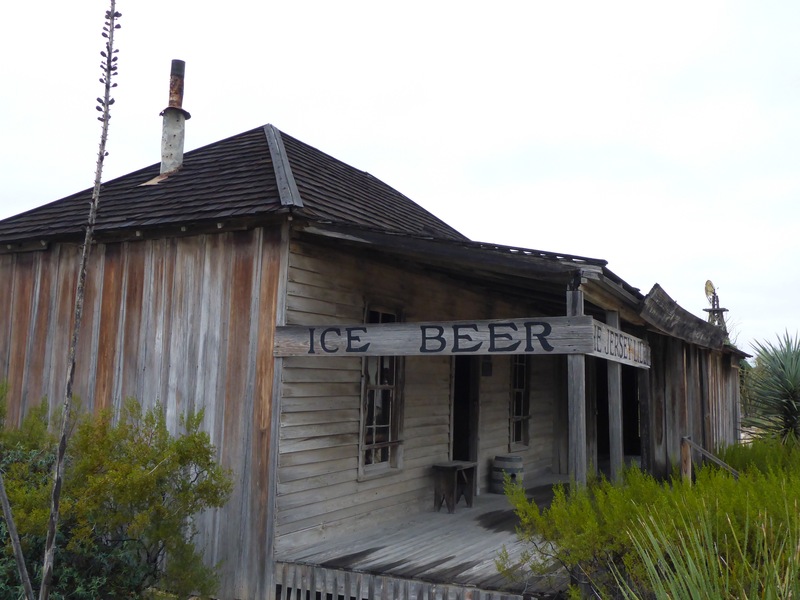 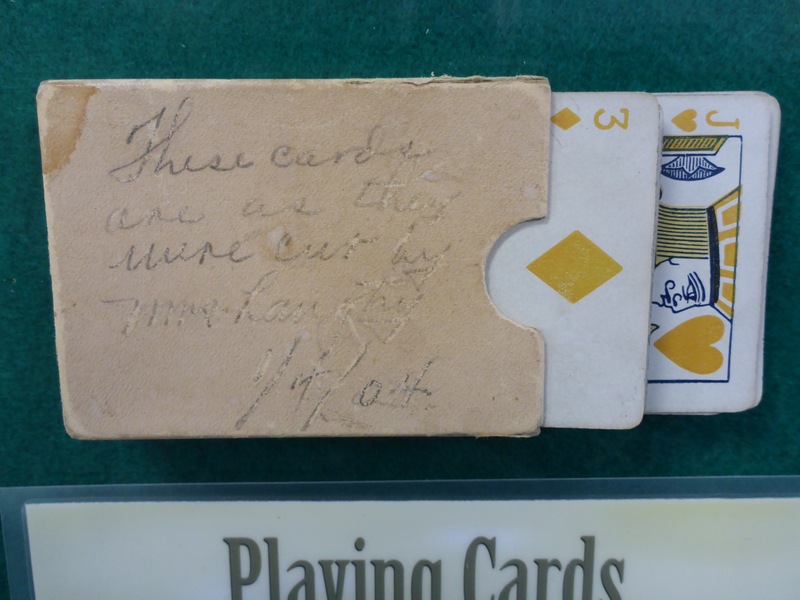 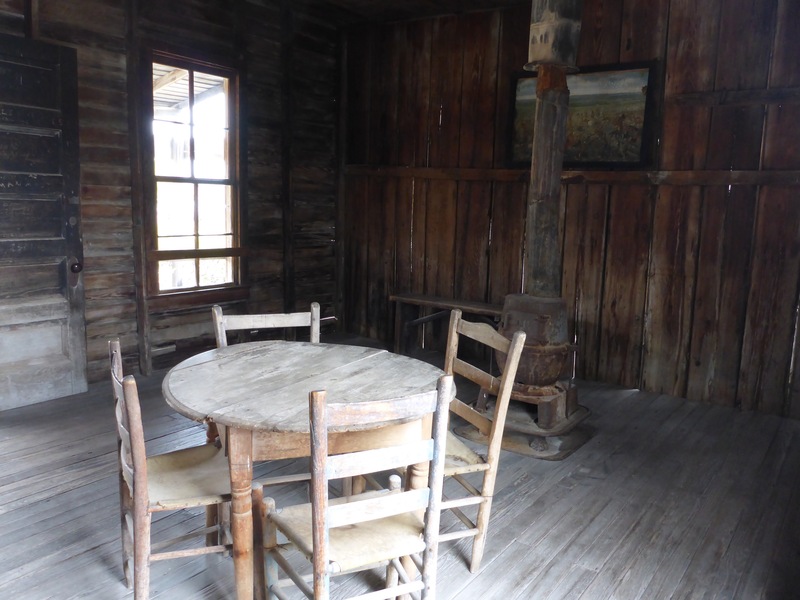 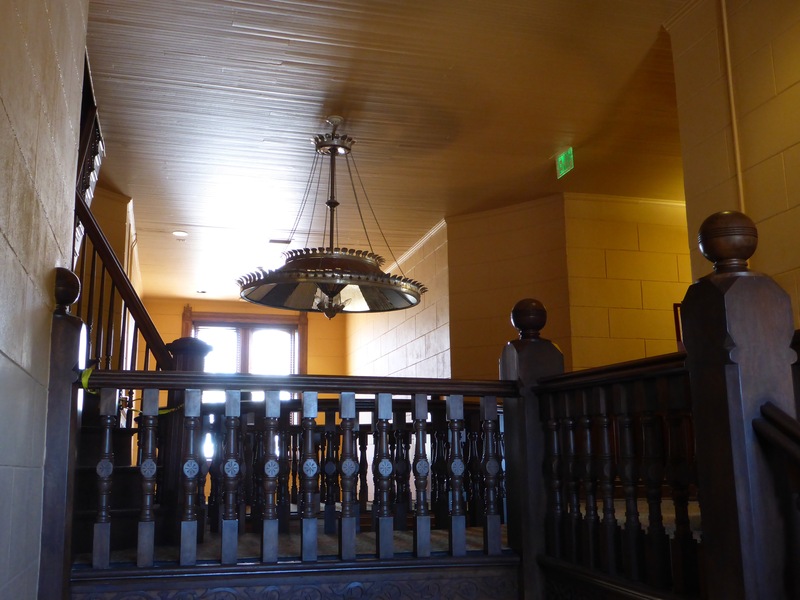 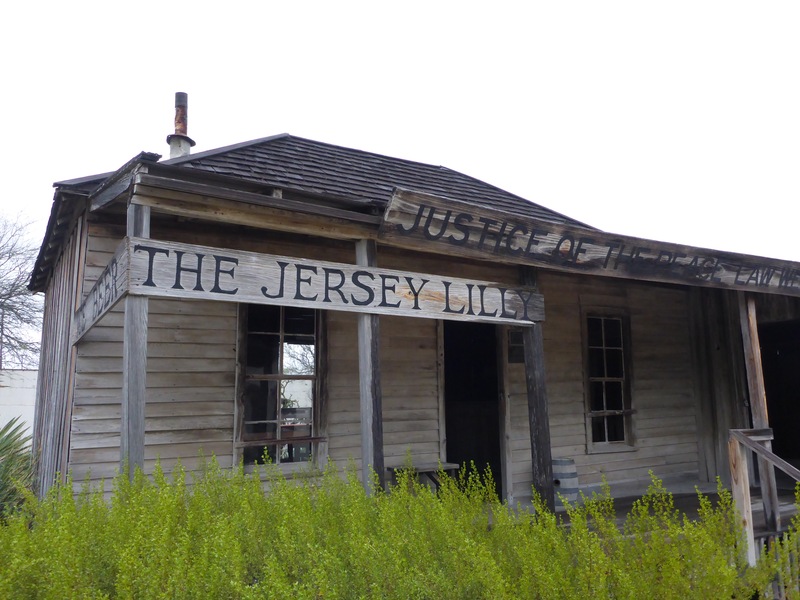 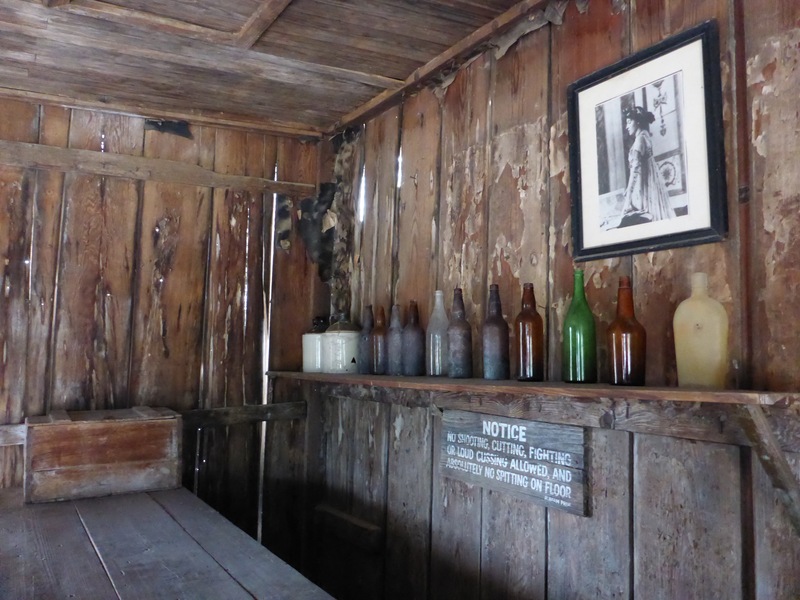 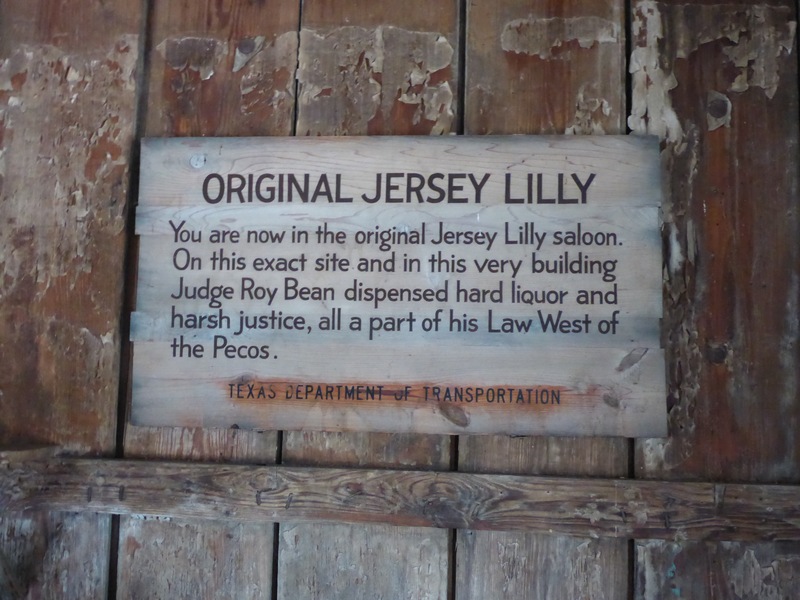 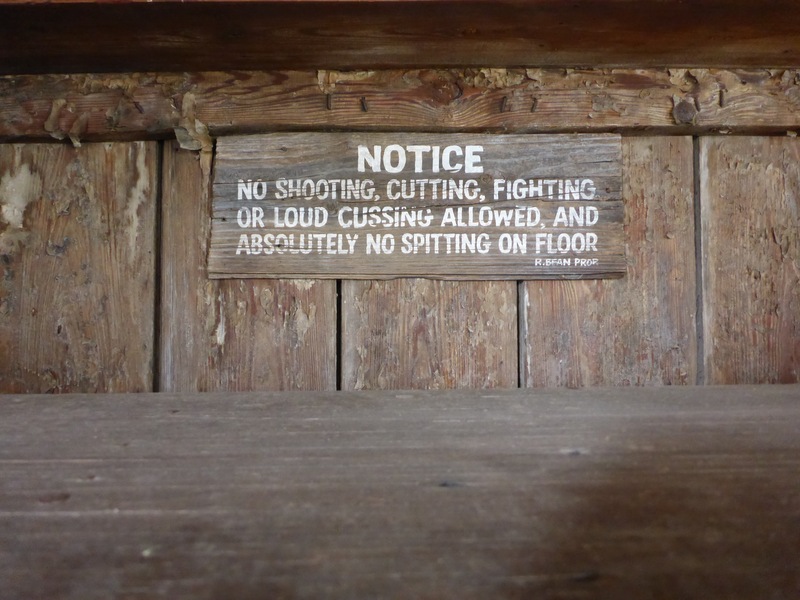 The primary reason to visit Langtry is to see the saloon / courthouse called “The Jersey Lilly”. 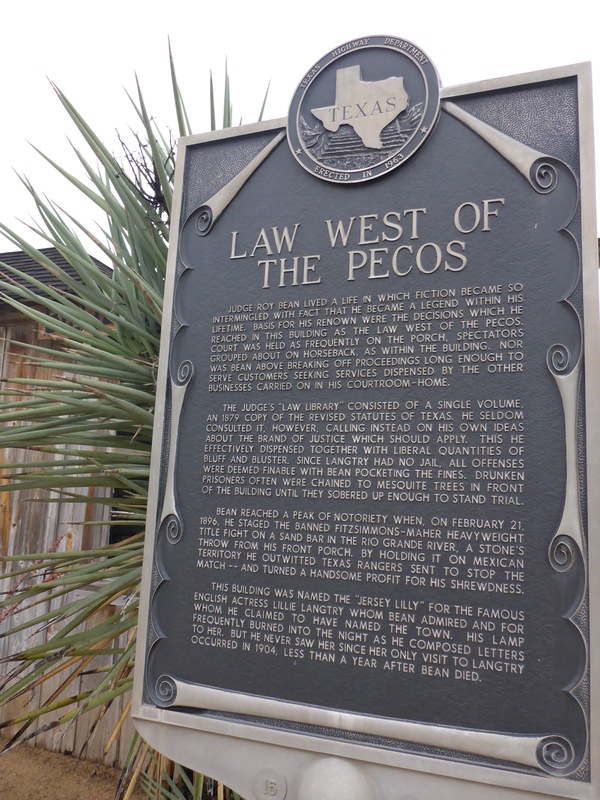 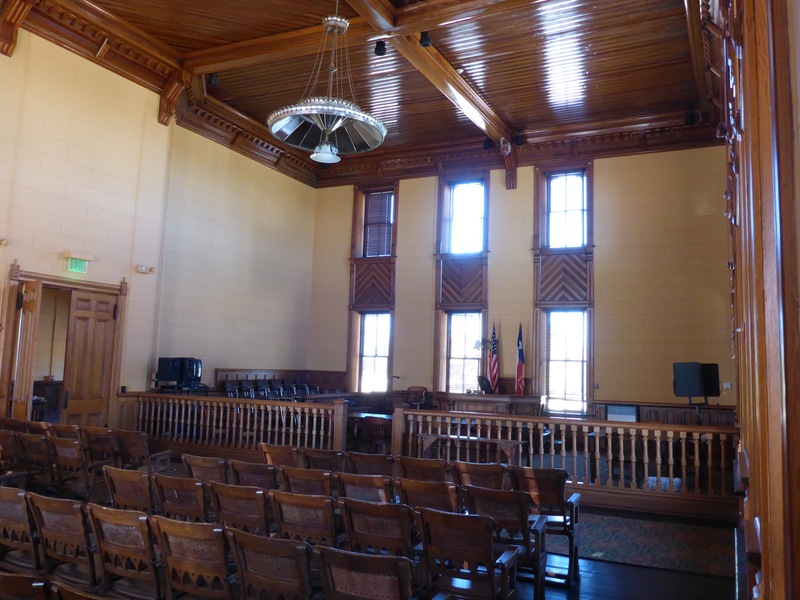 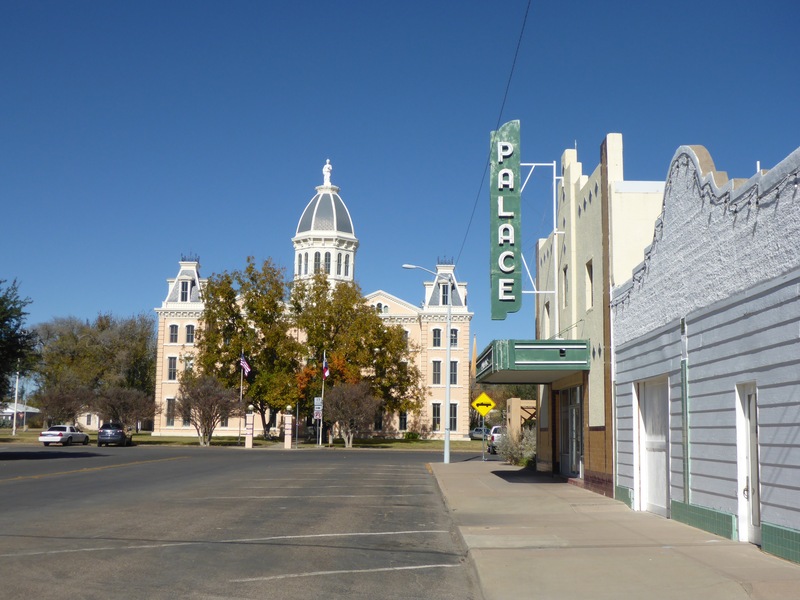 In August of 1882, a Texas Ranger requested a local law jurisdiction to be set up, and Roy Bean was appointed justice of the peace for the new Precinct 6 in Pecos County. 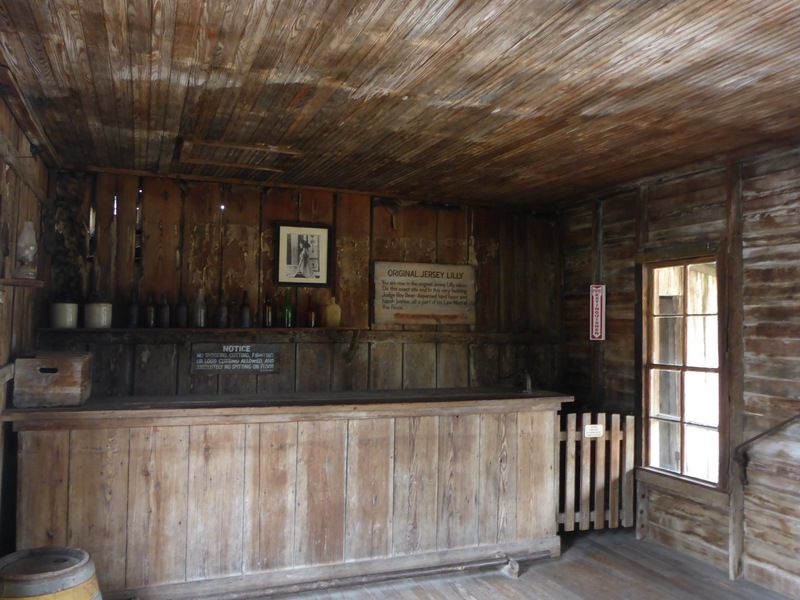 He held court in the saloon he owned. 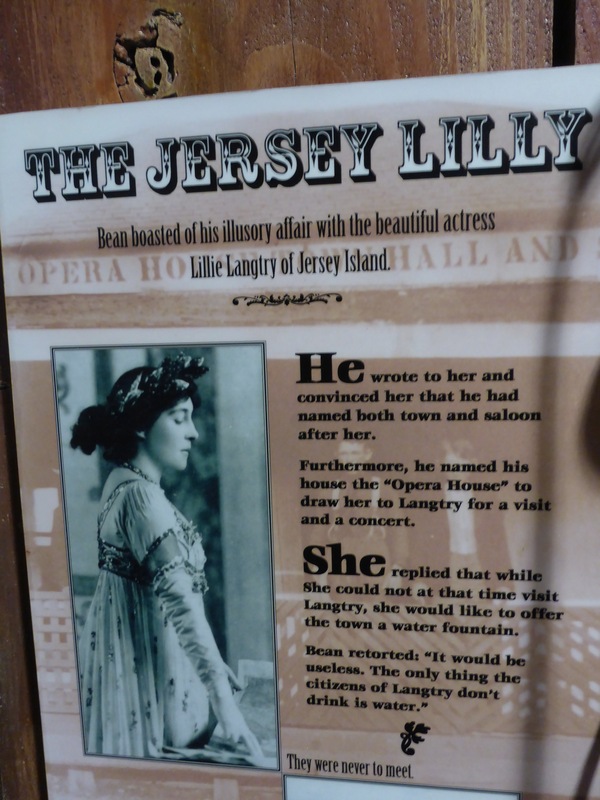 He named the saloon after Lillie Langtry, an actress from the English Island of Jersey, the largest of the Channel Islands between England and France. 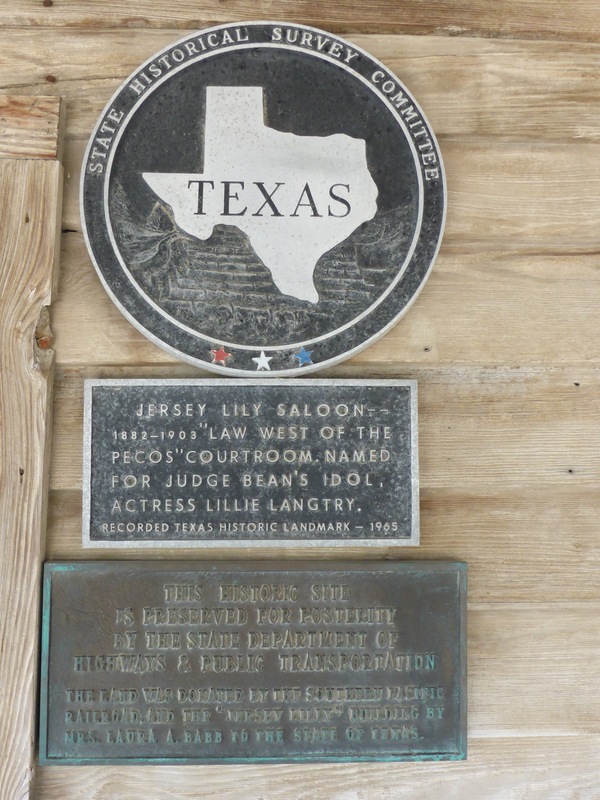 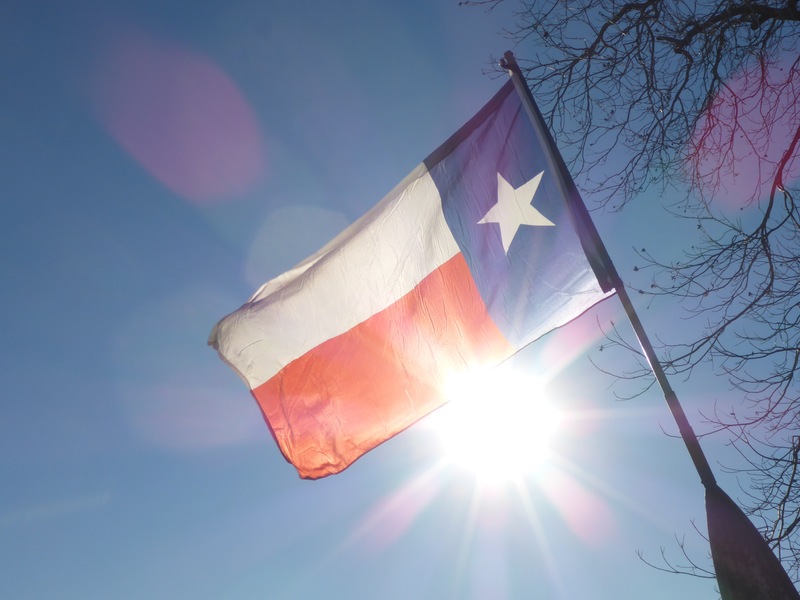 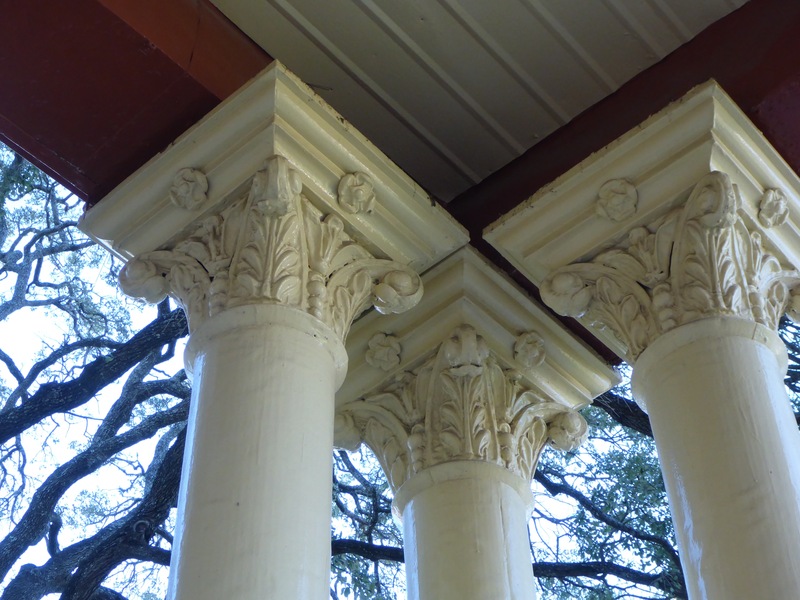 After his death, Lillie visited the town of Langtry on the border of Texas and Mexico. 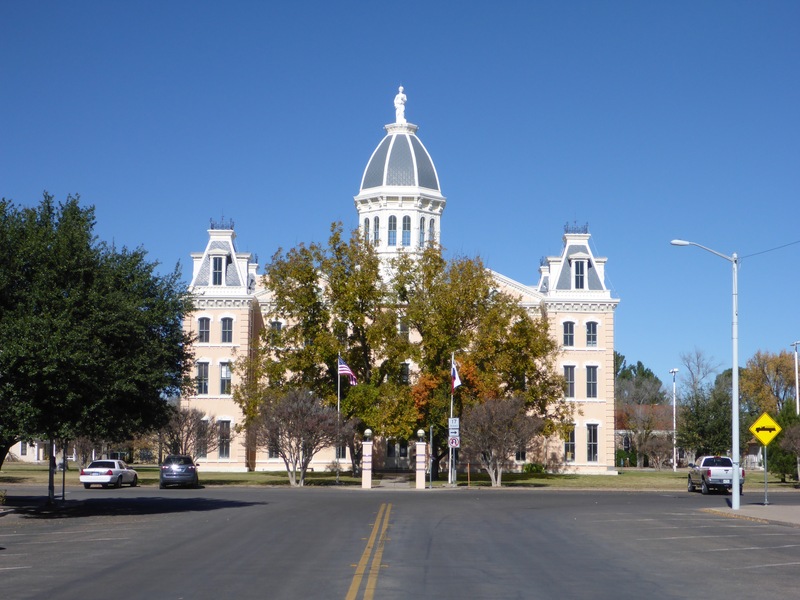 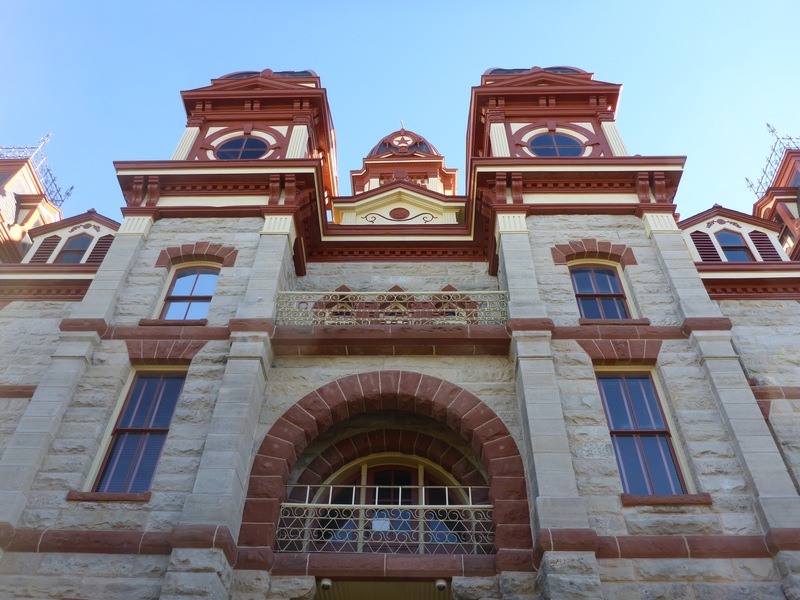 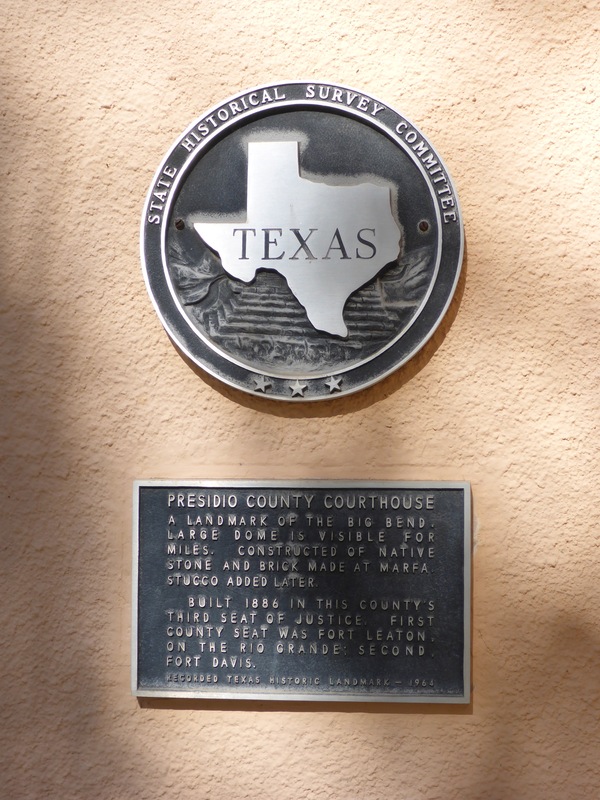 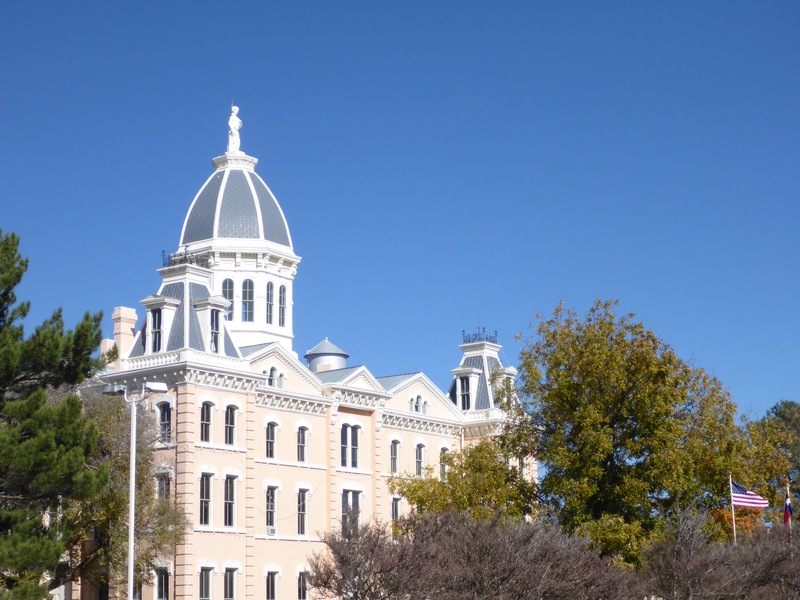 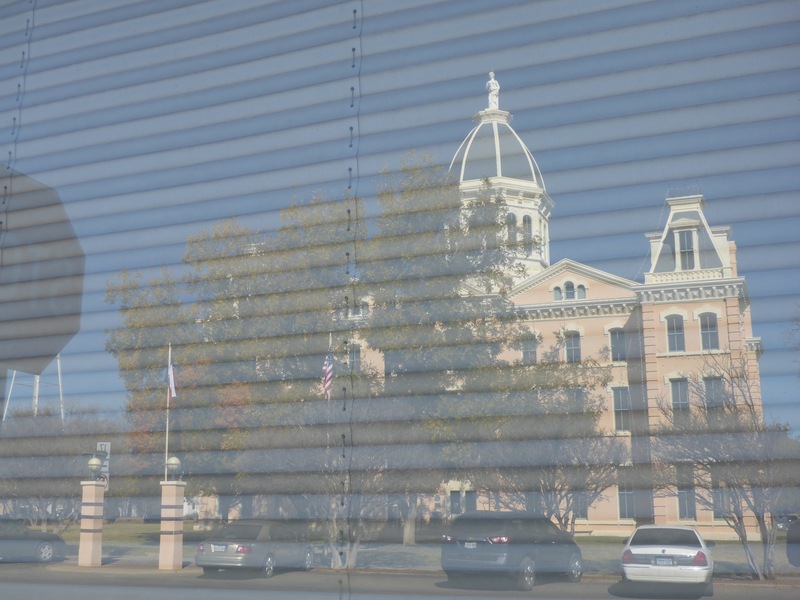 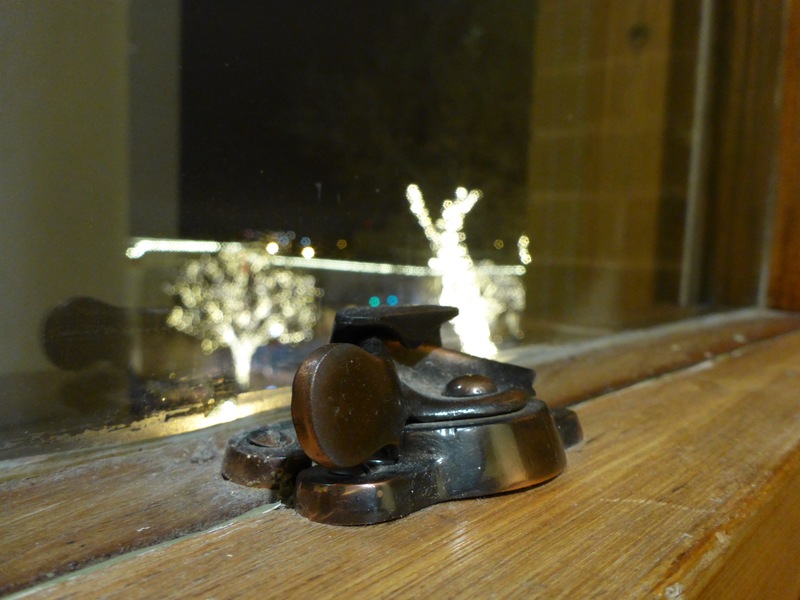 The Presidio County Courthouse is one of the first things that catches your eye in Marfa. 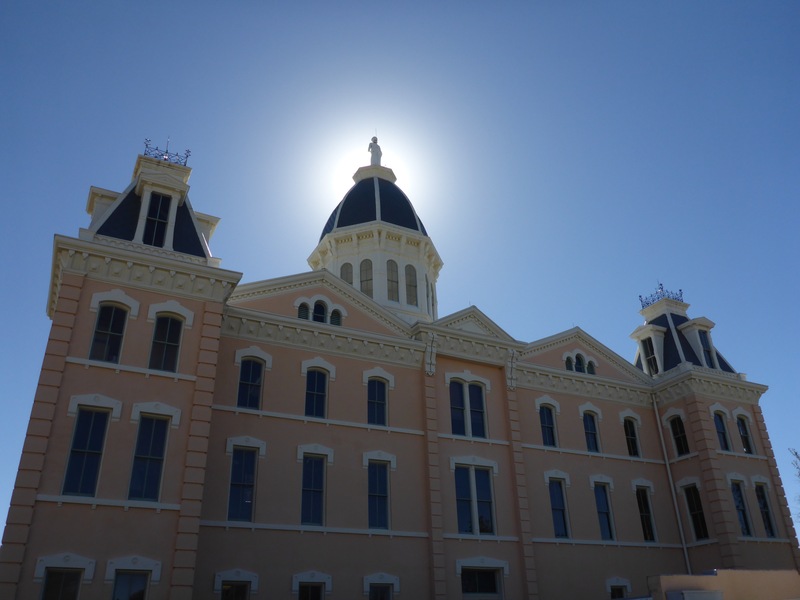 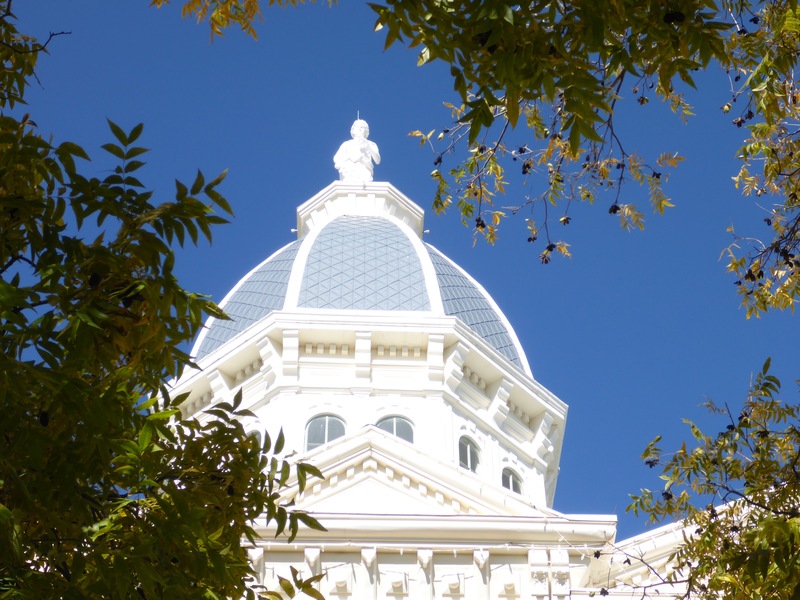 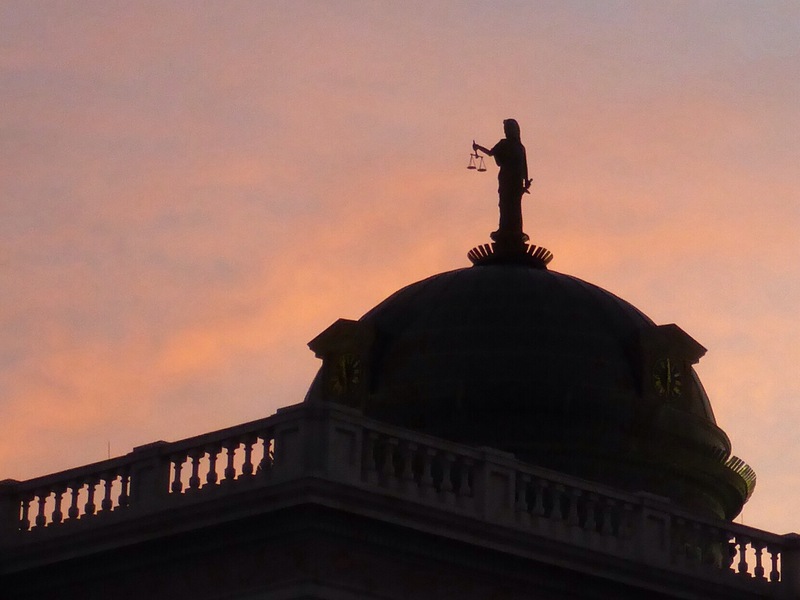 The sun shines brightly on the Courthouse dome which is perched on top of three floors of County offices. 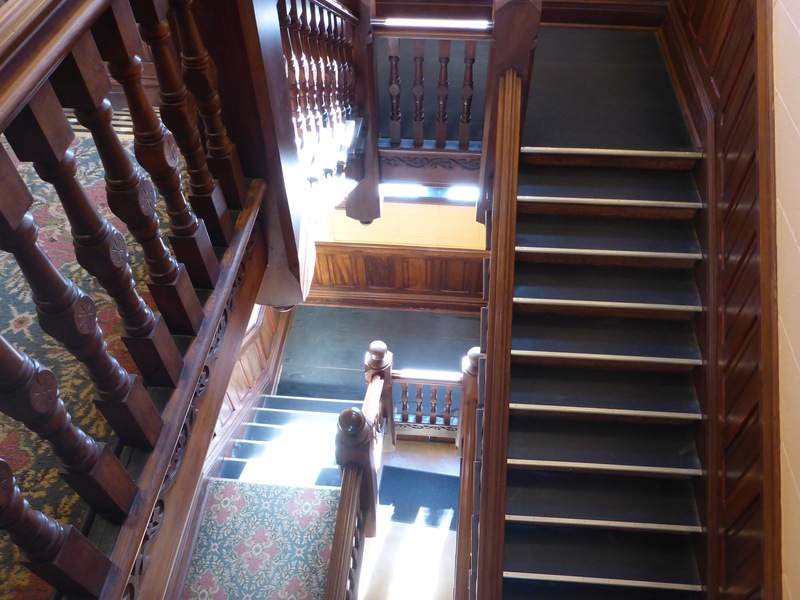 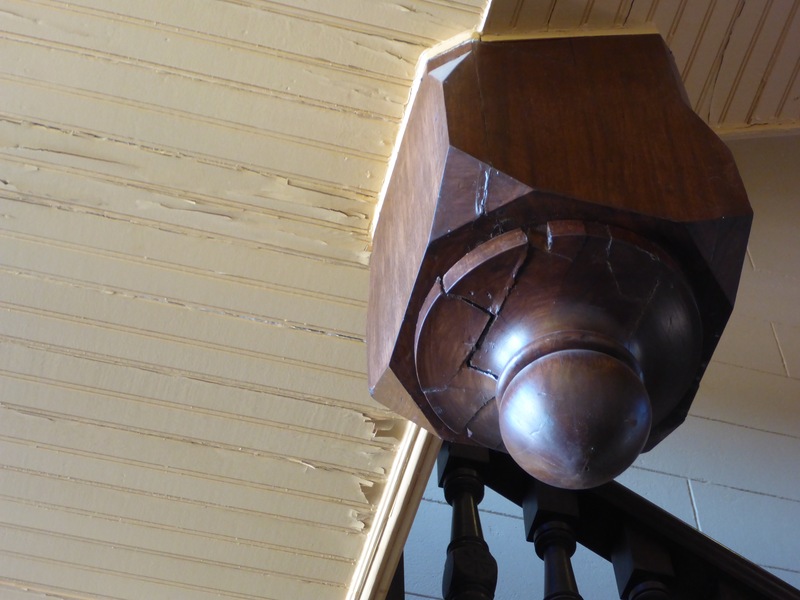 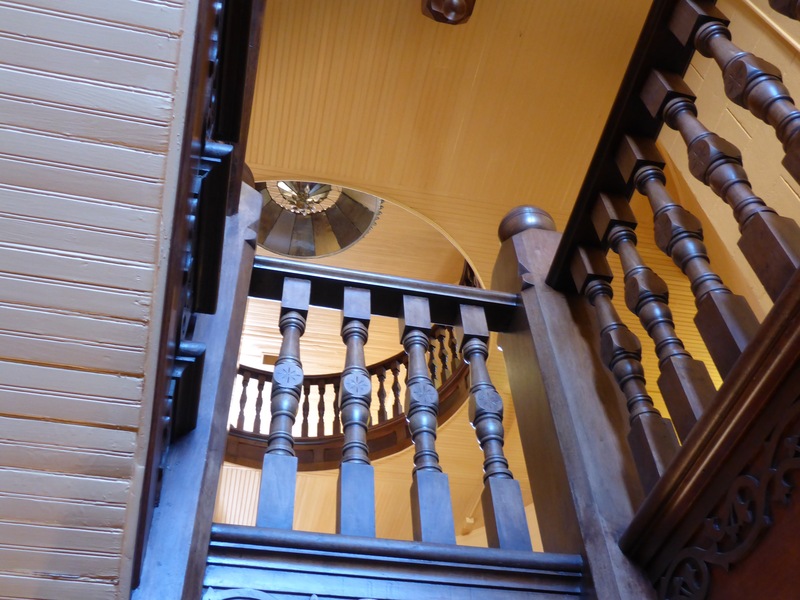 The interior is just as striking with its stairways of pecan. 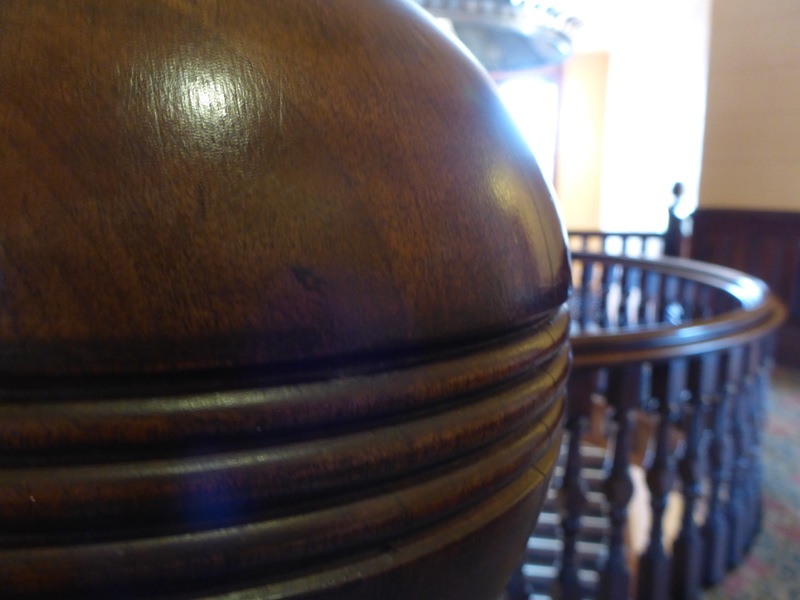 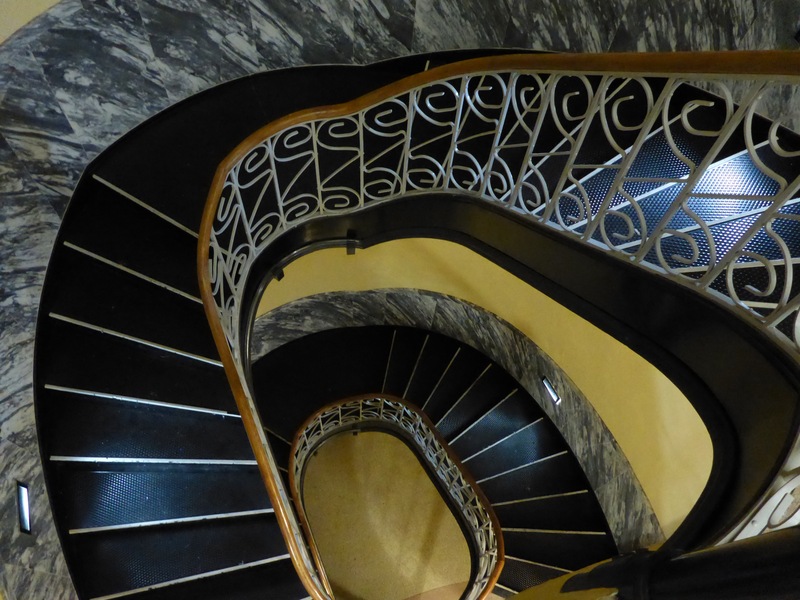 If you are a fan of architecture like me, then you must stroll through and around the building to admire the beauty. 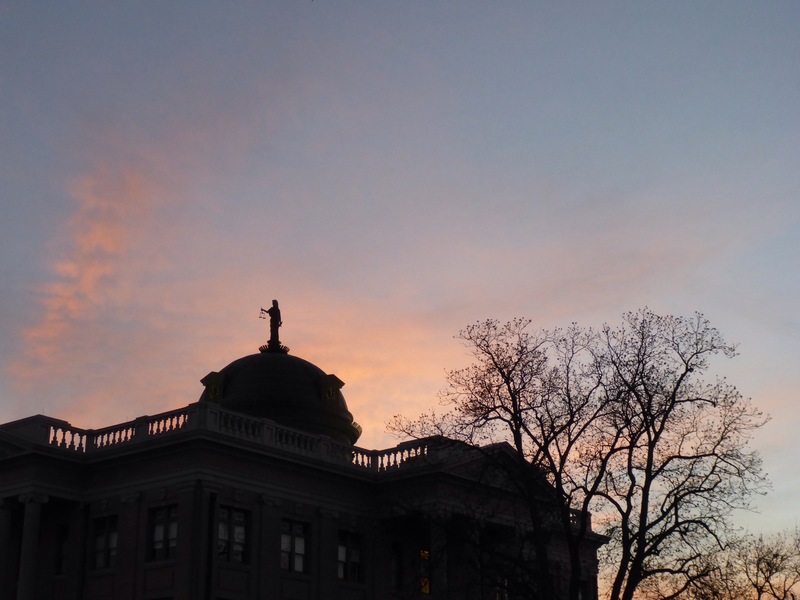 The Caldwell County Courthouse is a photogenic place. 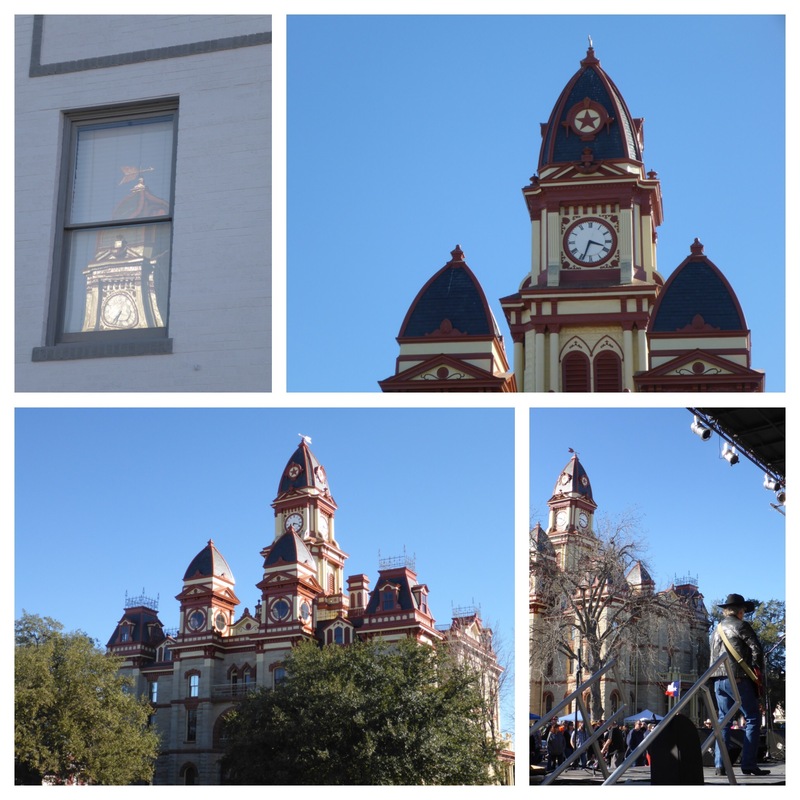 I like to walk around the Square and admire the architecture from all different vantage points. 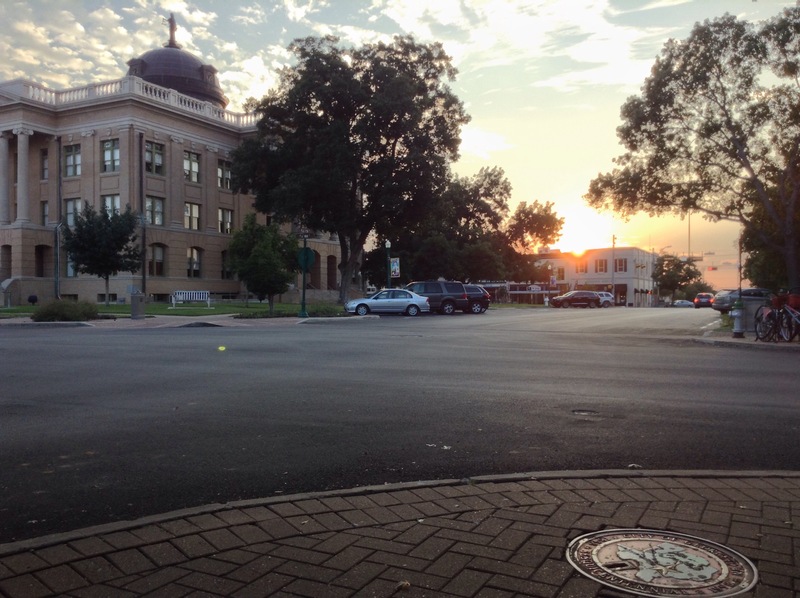 I walked through the Williamson County Courthouse this evening, and then took a walk around the square looking for interesting views. 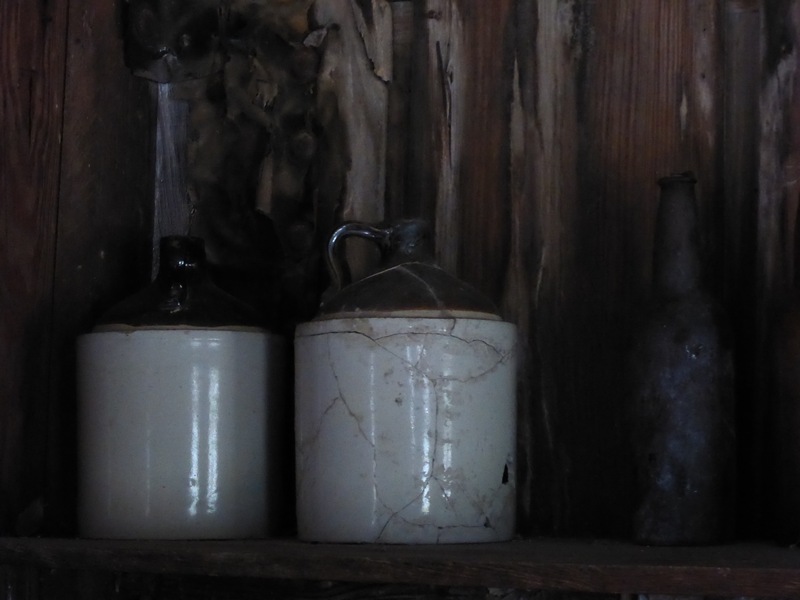 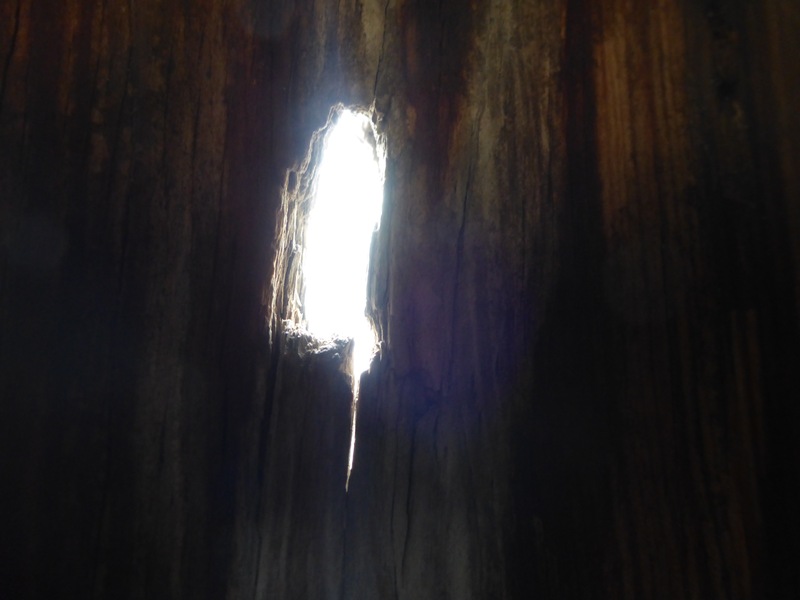 These photographs are the results of my wanderings. 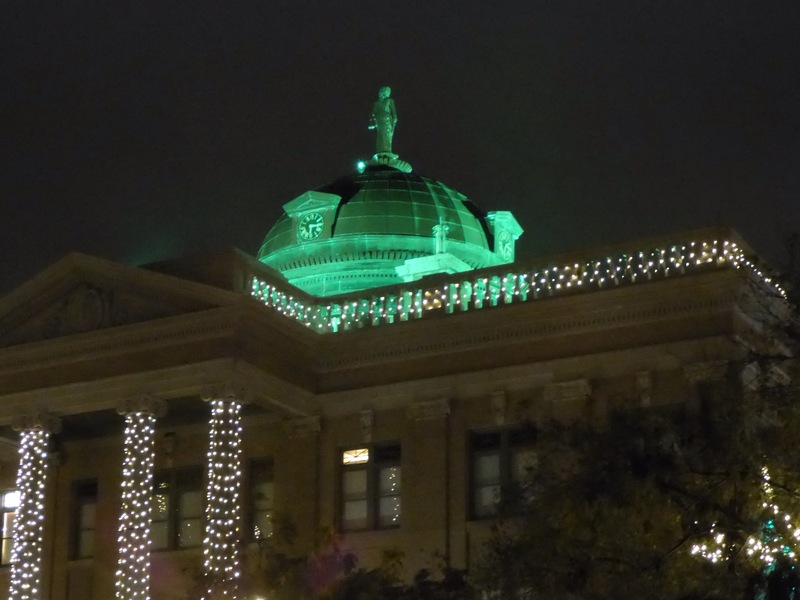 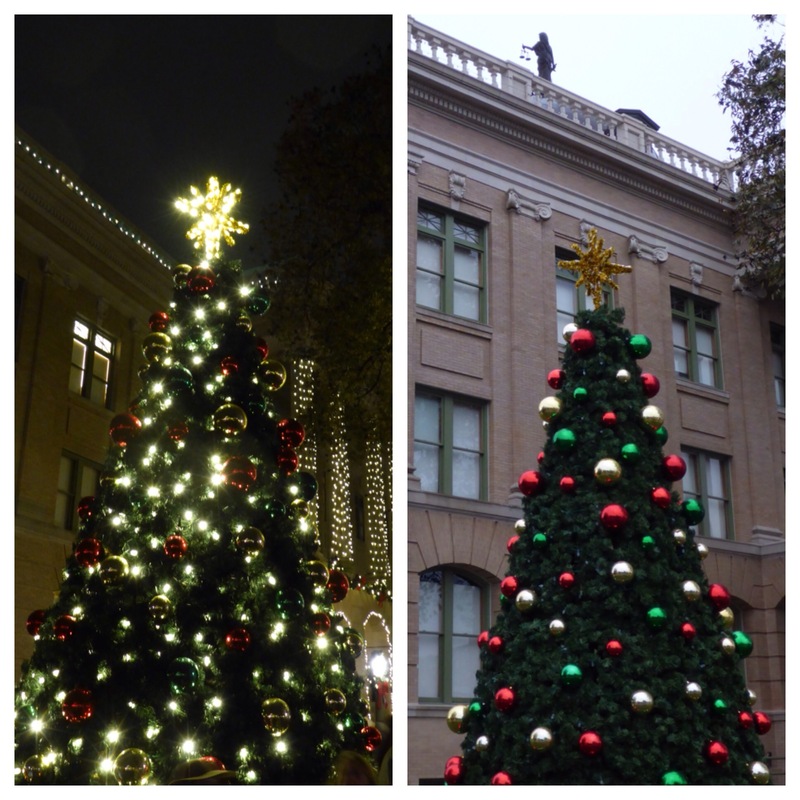 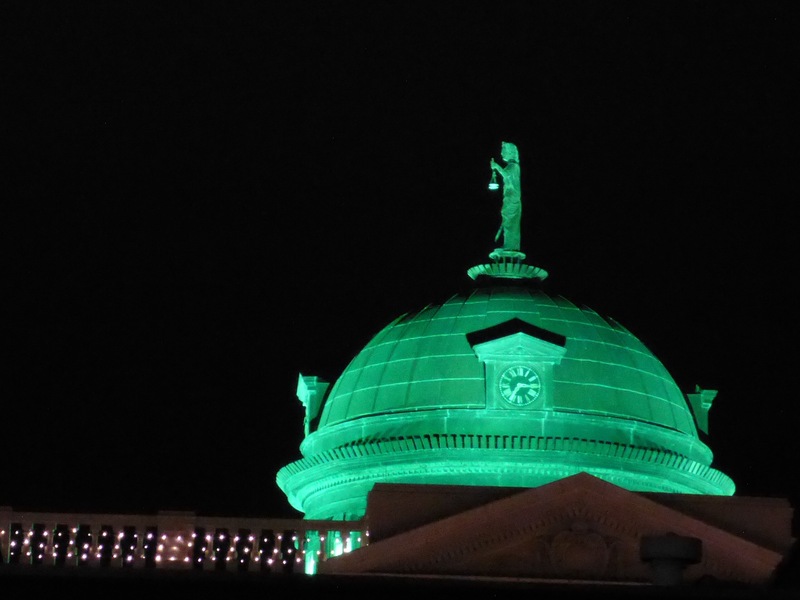 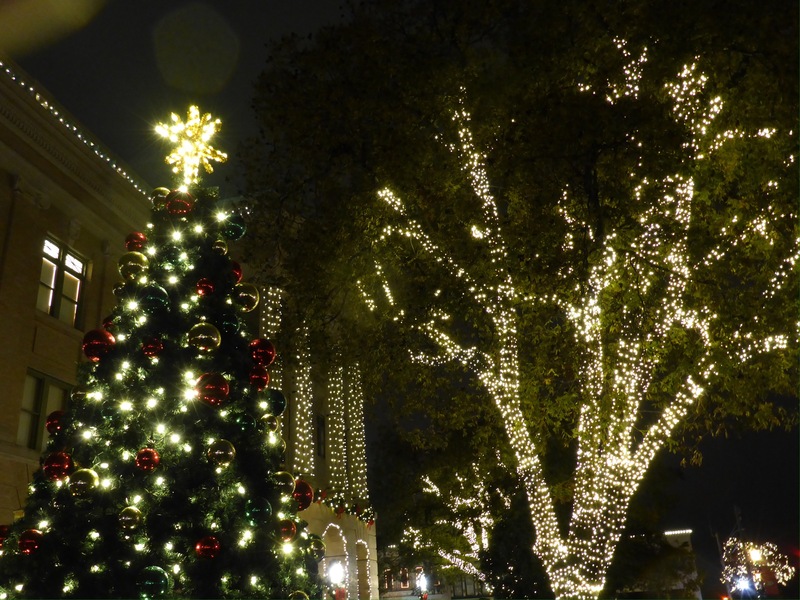 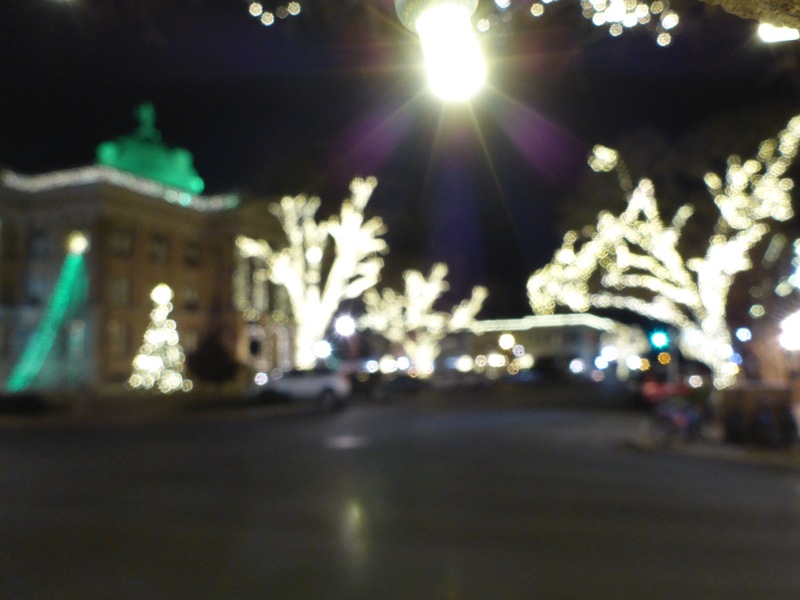 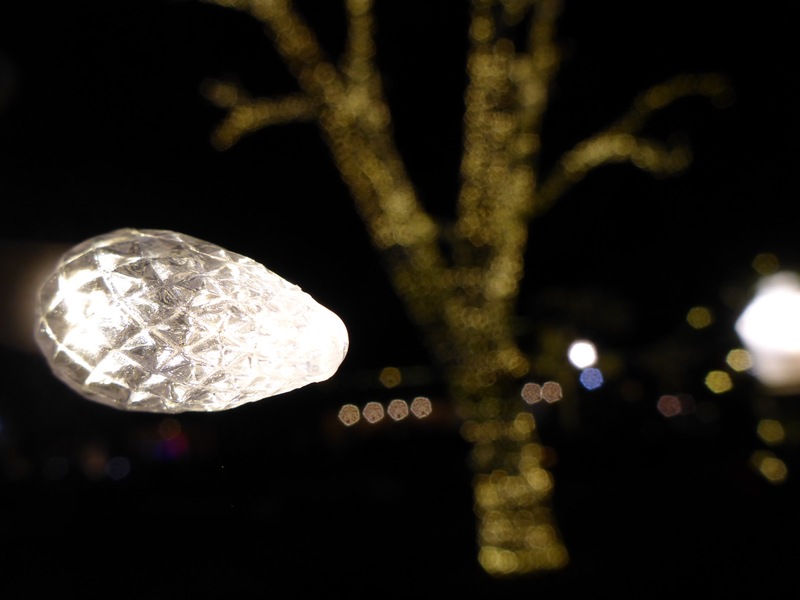 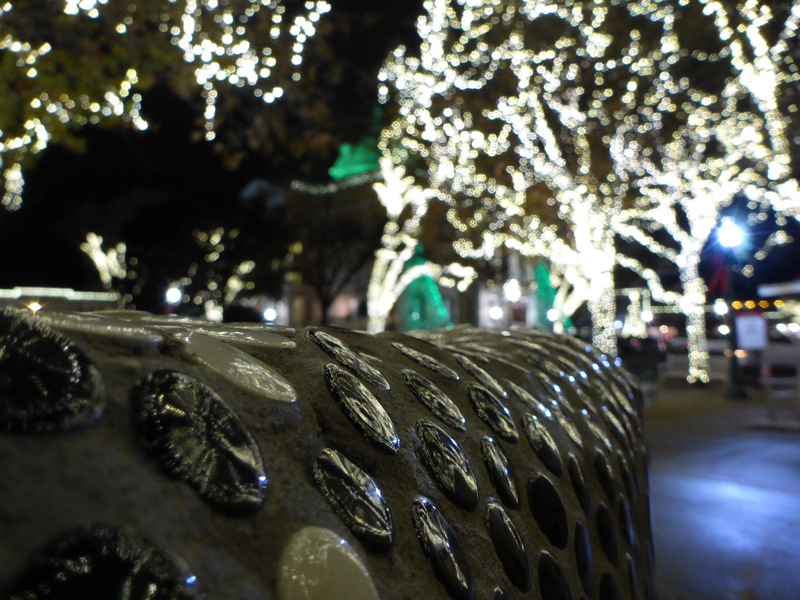 The City of Georgetown as well as the cold, blowing rain came out for the Annual Lighting of the Square. 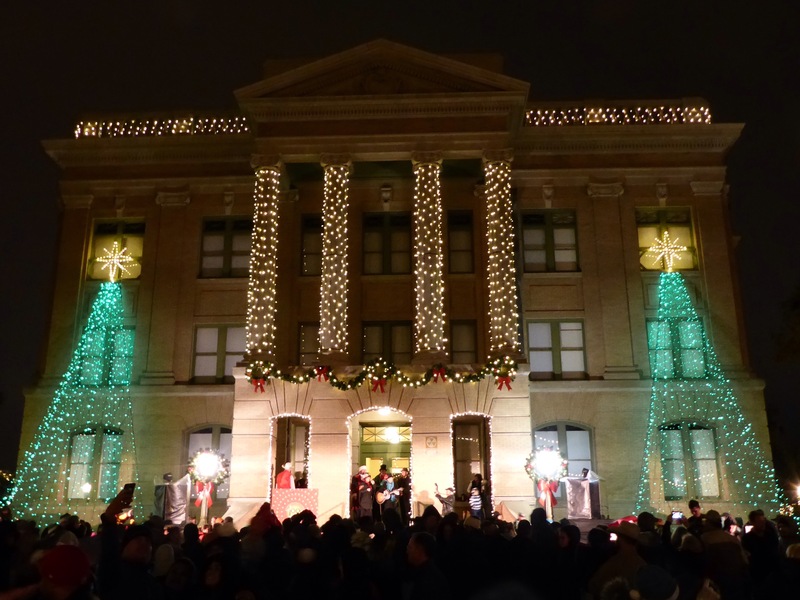 There were Christmas Carols to be sung, the Mayor to be greeted, and Santa Claus to tell your Christmas wishes. 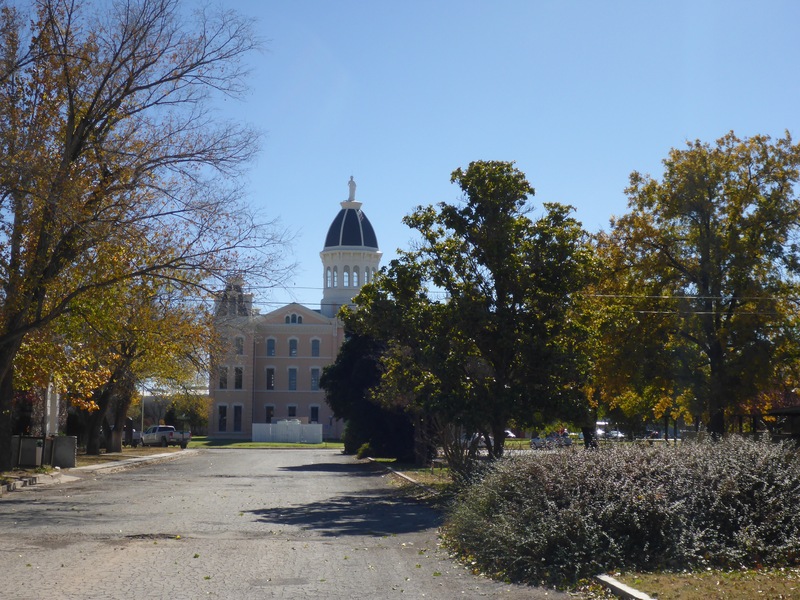 I took a few photos out in the crazy cold front from the North, and then hurried over to the Monument Market to warm up with some turkey and squash chili and hot green tea with honey.